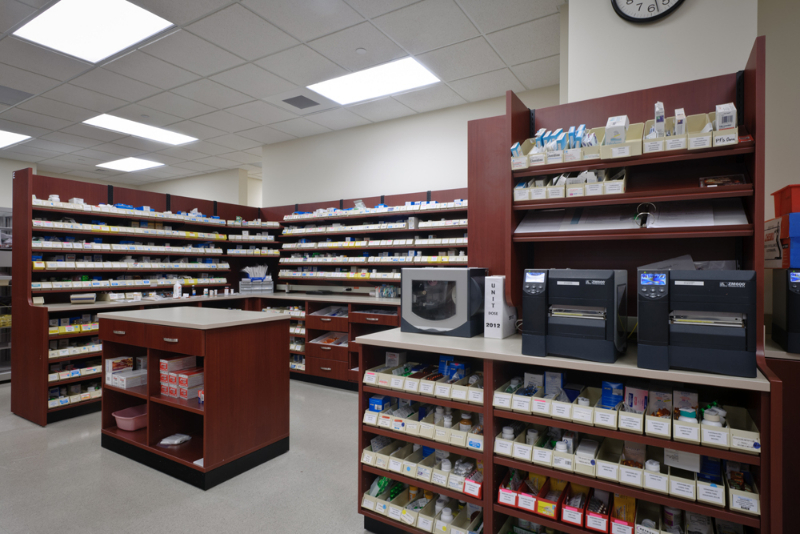 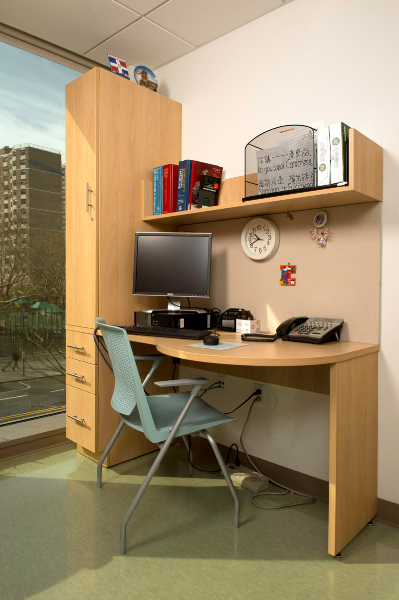 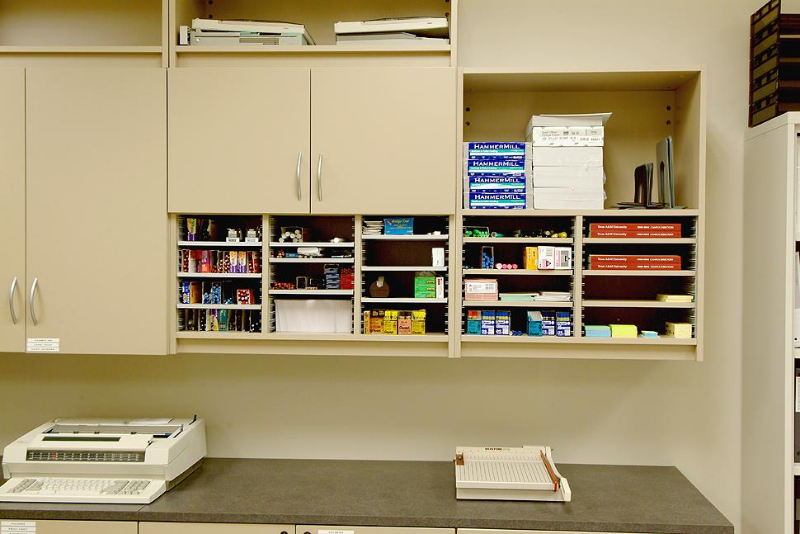 Our Modular Millwork Cabinets and Laminate and Powder Coat Workstations are an adaptable and economical solution for almost any application including copy rooms, offices, break rooms, laboratories, mailrooms, or anywhere traditional furniture is installed. 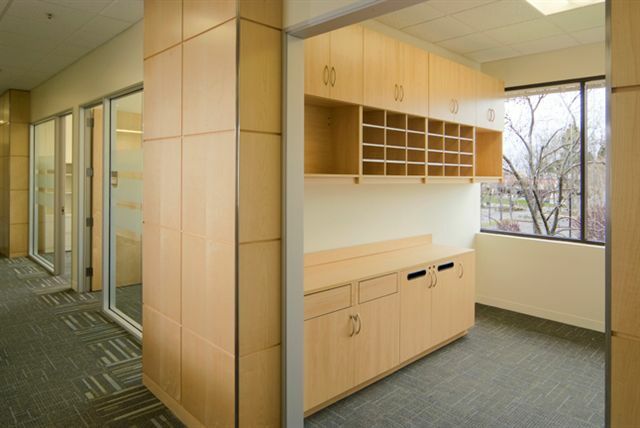 Modular Millwork Cabinets and Laminate Workstations are also environmentally friendly because they can be reconfigured and relocated any time you need or want to make a change to your space, unlike traditional built-in furniture that has to be thrown away. 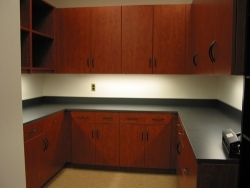 Tough and Durable: Modular millwork cabinets and laminate and powder coated workstations are tough enough and durable enough to stand up to daily regular use. 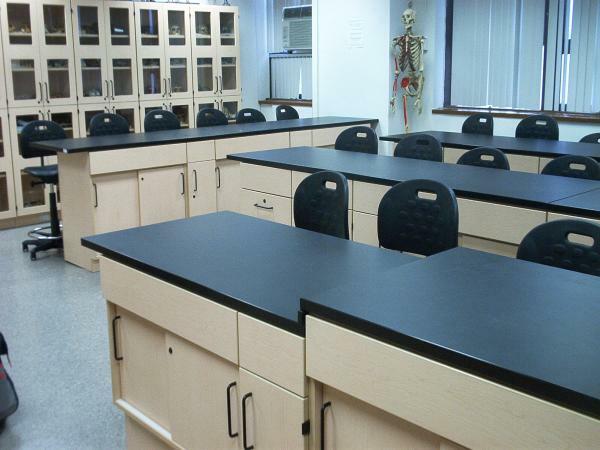 Flexible and Adaptable: Modular millwork cabinets and workstations are designed to be reconfigured, relocated, and reused any time your needs change. 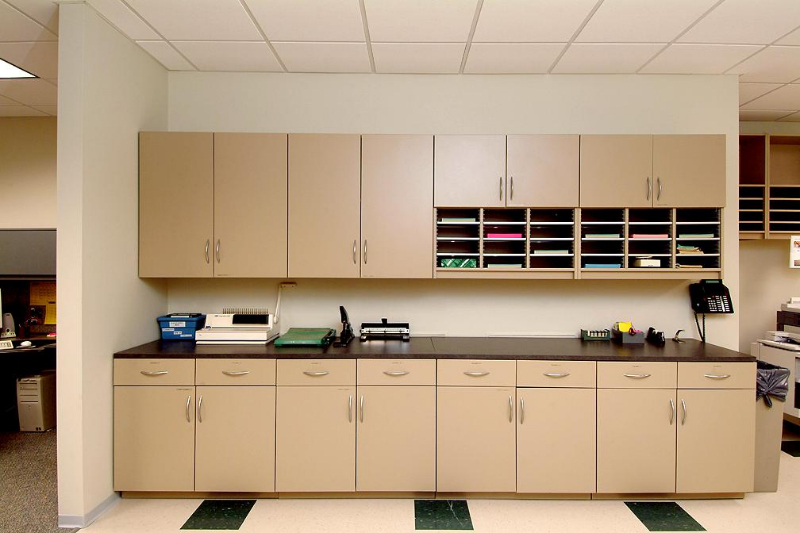 Green and Eco-friendly: Modular millwork cabinets and workstations are a green and eco-friendly storage solution because they won’t be thrown away every time you need to make chage. 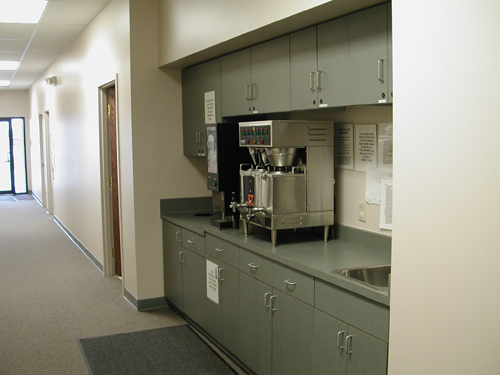 Cost-effective and Economical: Modular millwork cabinets and laminate and powder coated workstations are classified as personal property with a 7-year tax depreciation vs. a 31 year depreciation for real assets such as built-in furniture. 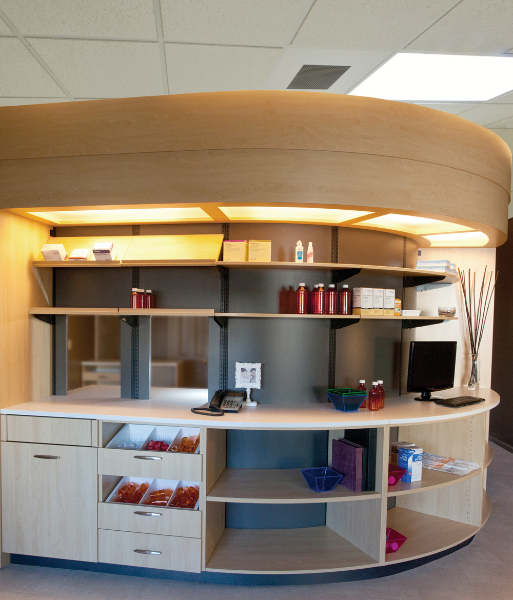 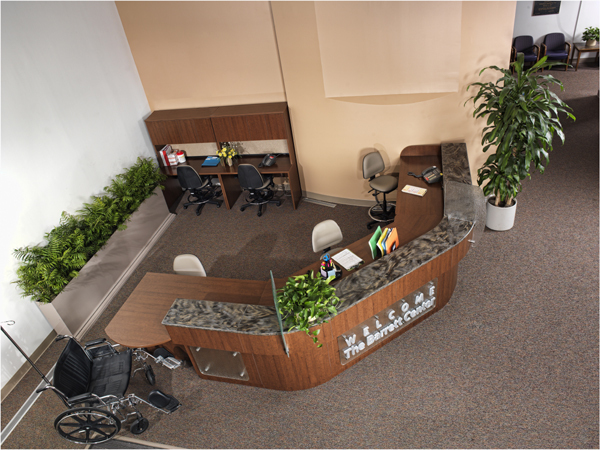 Numerous Design Options: Modular millwork cabinets and laminate workstations are available in a wide array of finishes and hardware to match your existing décor and create a professional appearance. 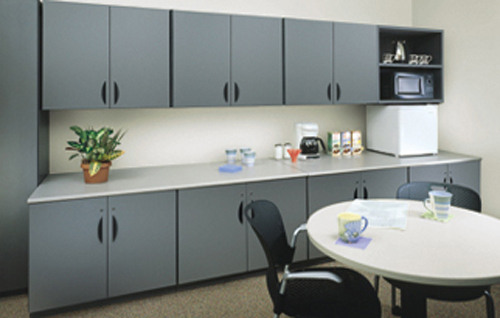 Made in the USA: Modular millwork cabinets and laminate workstations are made right here in the USA. 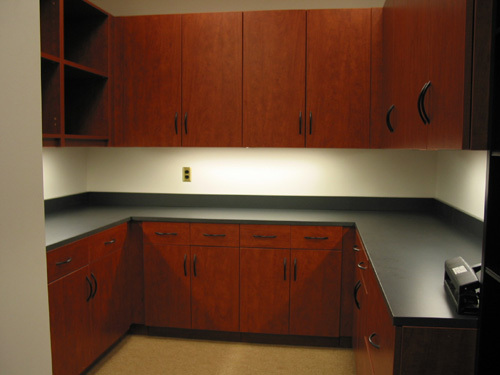 Fast Installation Times: Modular millwork cabinets and workstations are pre-engineered, which means they are installed faster and with less disruption to your business.